We offer many types of retreats, click the links below to get more info! These are our most popular retreats. They happen once a month, and often sell out, so reserve your spot ASAP! 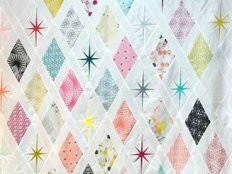 If you are interested in a weekend of sewing just for the guys, we want to hear from you! 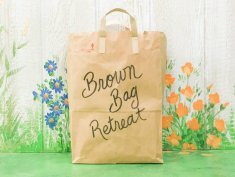 Our mens retreats follow our Brown Bag format. Click the pic for more info! Brown Bag sold out? 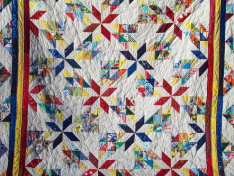 Have a big group that is looking for a great place to get together? Click on the pic for more info on how to schedule your time!